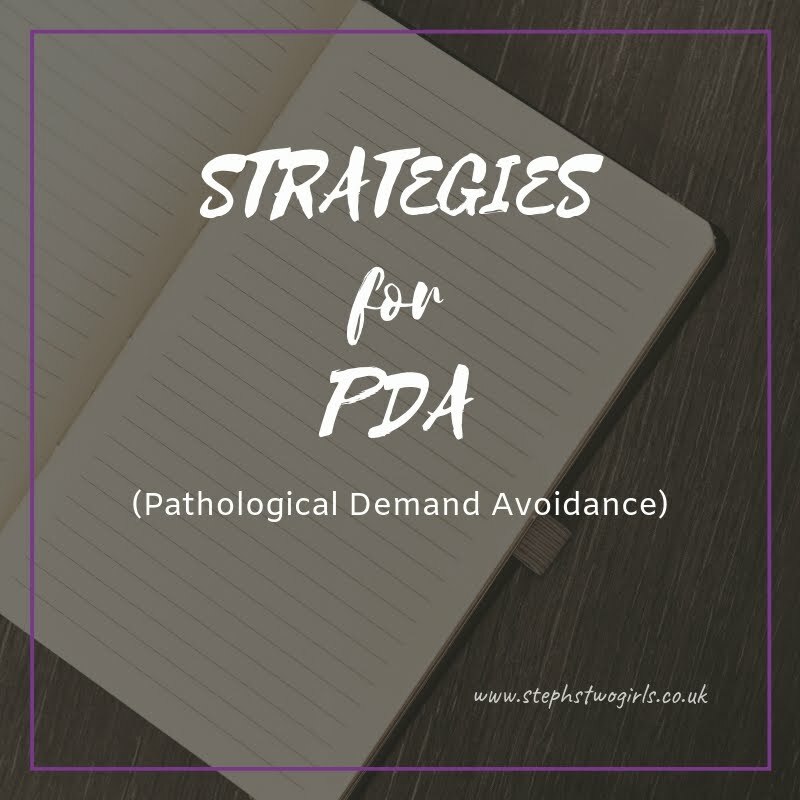 Welcome to week 20 of my 'This Is Our PDA Story' series, where I've been introducing posts all about living with Pathological Demand Avoidance. 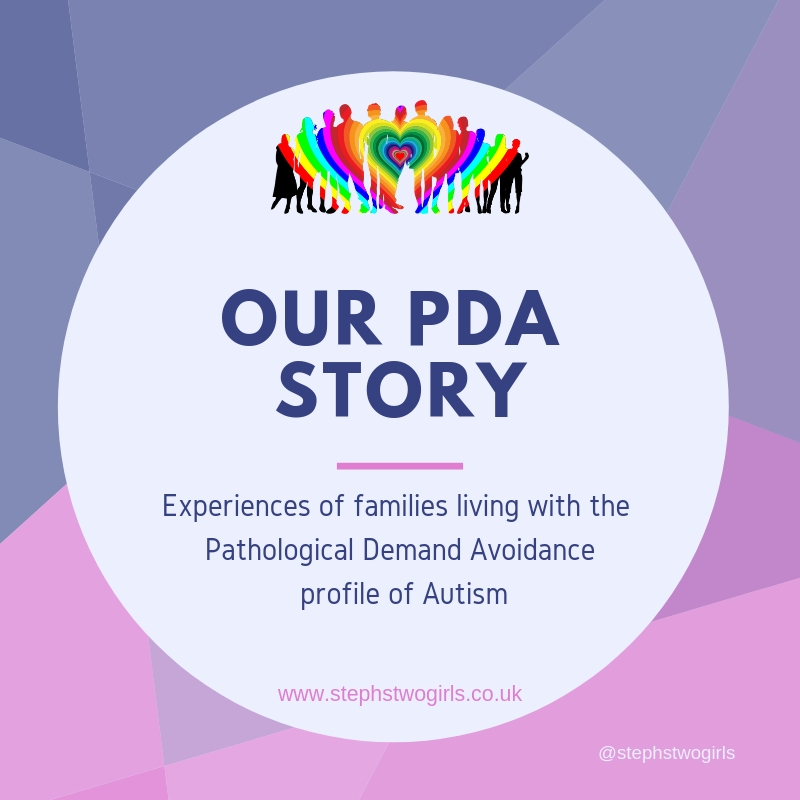 PDA is a type of Autism Spectrum Disorder which is characterised by high anxiety levels and a struggle to meet everyday demands. 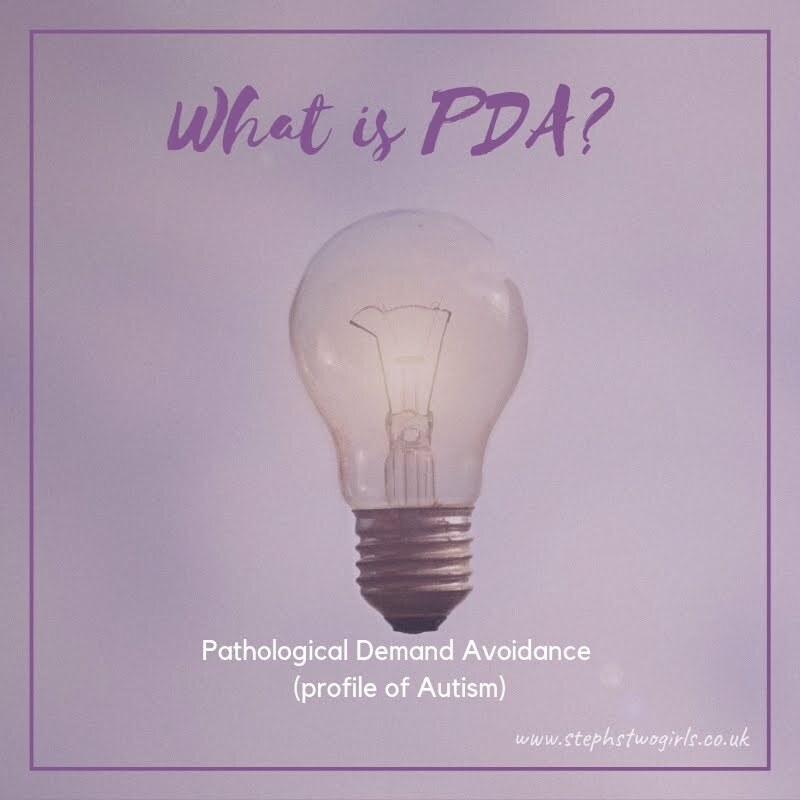 You can find more detail on my page 'What is PDA?'. 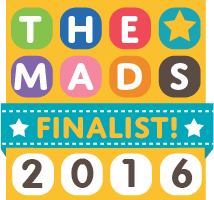 This week I'm very pleased to be able to bring you the words of an adult living with PDA. I like to imagine a bright future for our girl, and hope she will be able to understand herself better, so it helps to learn from the experiences of others. 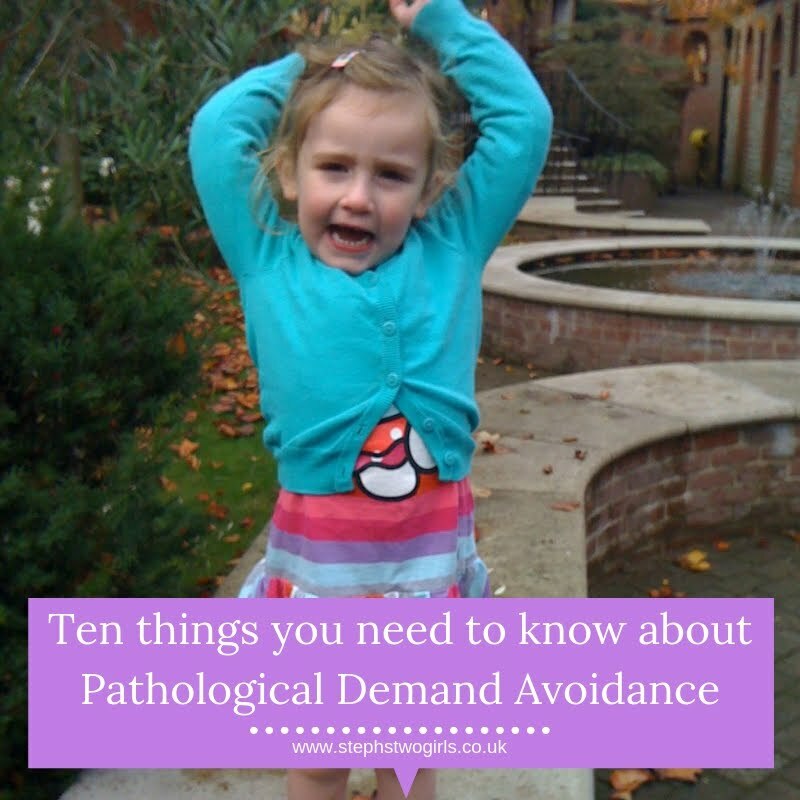 I discovered pathological demand avoidance shortly after getting an Asperger's diagnosis aged 27. I had looked into PDA previously when searching for help with managing eldest's (Polar bear) behaviour, but for some reason I discounted it. Probably because the way I read it made it sound deliberate whereas I knew deep down Polar bear's behaviour wasn't deliberate. He was so much like me that I could understand sometimes why he acted the way he did, I just didn't know how to help. Then I watched Born Naughty and the boy on there resembled my Polar bear so much that I went back and googled everything to do with PDA. It was then that the penny dropped, what I was reading was describing us both. It's been little over a year since then and I know so much about PDA yet so little, everyday I'm discovering something new. I've learnt so much about myself, it's like rediscovering what it is to be human. I know why I struggle with even basic things and why, despite being Autistic, I love trying and discovering new things. I quickly joined a bunch of PDA Facebook groups and for the first time in my life I felt like I was among kin. I felt like I truly belonged. How can there be so many of us out there and yet still feel so alone our whole lives, only feeling truly at home after meeting online. I wanted to help spread awareness and understanding of PDA. I wanted others to know we were here and that they aren't alone. I wanted to help people. 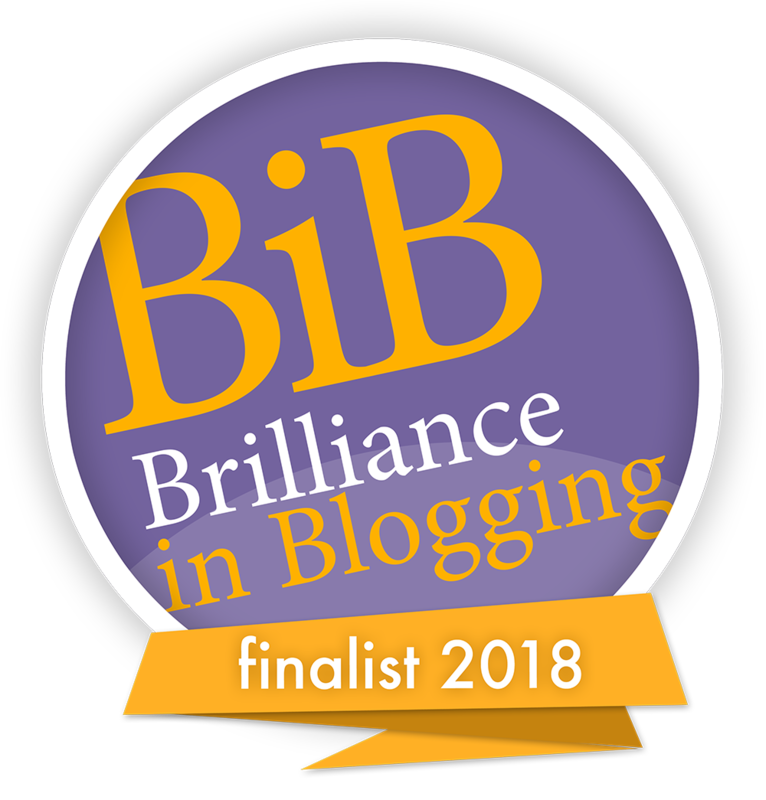 So I started blogging. Even if I only helped one person I felt that was enough, but I seemed to have helped many, and that makes me so happy, I feel like I have found my purpose in life. Being a PDAer isn't easy, for years I just pushed all the anxiety and hurt aside and got on with things as best I could. I fought myself everyday to do what seemed to be a walk in the park for others. It seemed to me that I was just lazy or unmotivated, that I deliberately sabotaged myself. It's taken a lot of understanding and forgiveness to accept that it wasn't that I wasn't trying hard enough, it's that I didn't have the ability to do those things. For me, everything is hard. I make out like something is easy simply because, when compared against my more difficult days, it is easy, but when compared against other people's hard days, it's really, really not. I like to stress to people learning about PDA that anything and everything can be perceived as a demand. I say perceived because that's how our brains work, they see everything as a demand, as something to be feared and avoided. It doesn't matter how much I reason that there's nothing to be scared of, my brain is beyond my ability to control. That's why I avoid even the things I love. I've had to reduce my dreams to match what I'm actually capable of, rather than what I really want. They say you can accomplish anything if you try hard enough, well, for me, the harder I try the more likely it is never to happen. It seems I can accomplish anything if I don't try at all, that works much better for me. I did try to get a PDA diagnosis but as usual was told they 'don't diagnose it'. Maybe one day I'll get the label that accurately describes me, but for know I'm happy learning all the weird and brilliant ways my mind works. I'm glad I have the ability to relate to my kids and help them understand themselves. There may be days when I cry that I wish I was normal but in reality, I couldn't imagine being any other way. I'm happy being who I am, PDA and all. 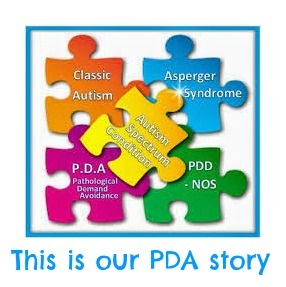 If you click on the links below they will take you back to previous weeks of 'This is Our PDA story' where you can see other examples of life with PDA.